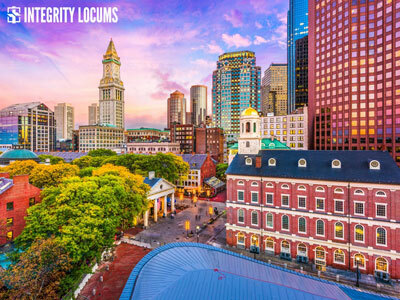 Find the perfect candidate or the ideal position in one of the many cities and communities throughout the Northeast region with the help of Integrity Locums! 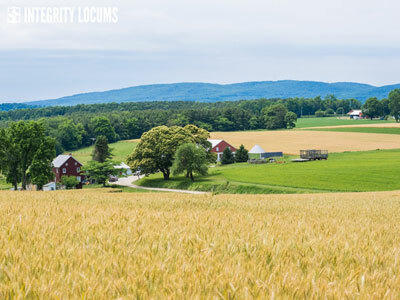 Finding a new permanent position or working as a Locum Tenens provider in the Northeast region means excitement, history and great natural diversity. The Northeast is one of the most ethnically blended, culturally established and economically developed regions in the United States. As a whole, it is also one of the most densely populated areas of the country, with 85% of its residents concentrated in urban areas such as Philadelphia or Boston. 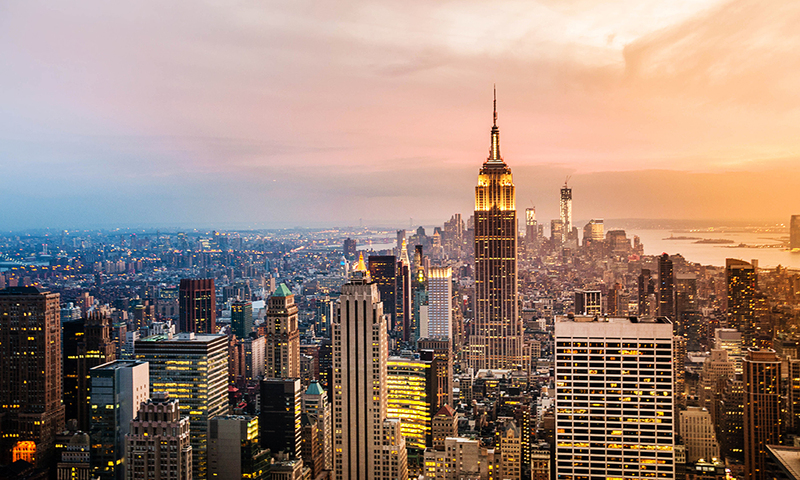 The Northeast is home to some of the most prestigious medical teaching hospitals and medical centers in the country, and as such is a great destination for new permanent opportunities, and for locum tenens professionals. Much of the topography of the Northeastern region is covered by the Appalachian Highlands, marked by heavily forested areas, rolling hills, high peaks and many lakes. There are also areas of coastal flatland, most notably Cape Cod, the shores of Long Island, and most of New Jersey and Delaware shore areas. Relaxing at beaches, lunches at wineries or roadside farm stands, or exploring major cities is all part of the package. If you enjoy American history, you’ll love living or visiting here. Get ready for snow throughout the winter months, with absolutely gorgeous springs and colorful autumns. The Northeast has a culture all its own, fact paced and eclectic. 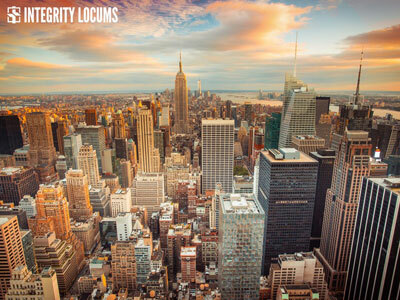 Whether you wish to work in New York City, or the beautiful Berkshire Mountains are more your preference, Integrity Locums will find you the right permanent job, or Locum Tenens assignment. Click here to get started! Loca providers preferred but client will cover travel and lodging. Desired Schedule: 2 part-time (to work 2 weeks on / 2 weeks off to equal full-time coverage). Call is 1:5 and moderate.